An emergency dental service would be required if you are experiencing any pain or discomfort that needs immediate attention. 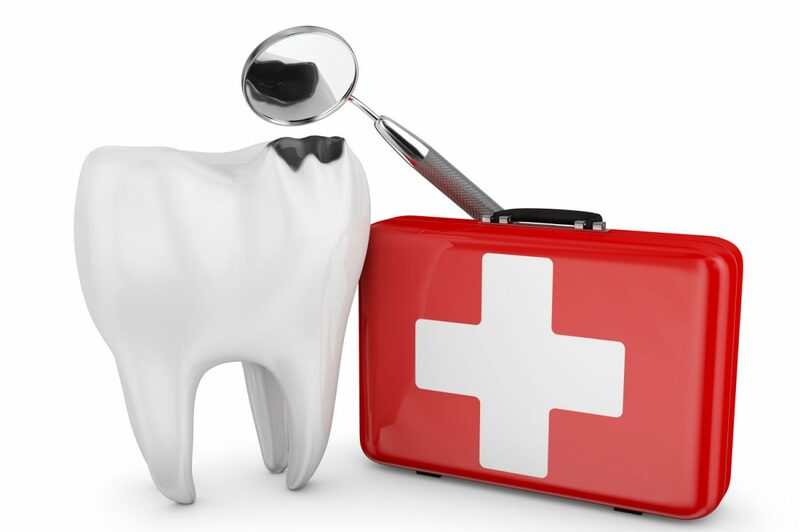 Any dental problem that requires immediate treatment in order to save a tooth, stop ongoing tissue bleeding or alleviate severe pain is considered a dental emergency. A severe infection or abscess in the mouth can be life-threatening and should be dealt with immediately. Your dentist might be able to perform the first stage of a root canal, or will refer you to an endodontist (root canal specialist) to open the tooth and allow the abscess to drain. Why would you need emergency services? If you are experiencing dental pain or swelling, or if you have had any trauma to your mouth or face that may have broken or loosened a tooth, Dr. Syed would accommodate you on an emergency basis to have these serious concerns addressed in a timely manner. Call us now and let us address your immediate concerns.